My first winter in Ukraine was truly not all that bad, but it was supposedly a pretty mild one overall. Nonetheless, if you compare it to a place like Chicago, which had a downright-NASTY winter, I’d say it’s not so bad. 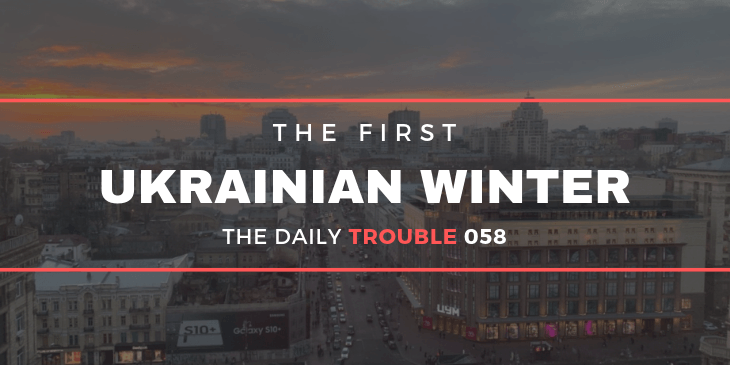 In this episode, I chat about Eastern European winters as a whole and whether or not you should be dissuaded about moving or traveling to one of these countries during the “off-peak” times.